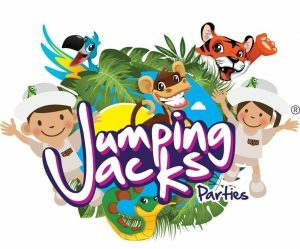 Examples of some of the games (we can’t give a specific list as we tailor each party to suit the age, number of attendees, venue size & group ability); Jungle Limbo, Guess the Animal, Animal Statues. 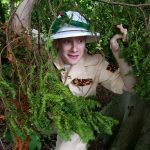 We’d like to say there would be no monkeying around but we can’t promise anything, our jungle explorers are a bit bananas! 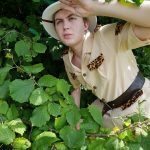 Wild West party dancing, line dance to cool music, sheriff training, storytelling, role-play and a fun Wild West twist on some popular traditional party games. For more information contact one of our team who will be more than happy to help.